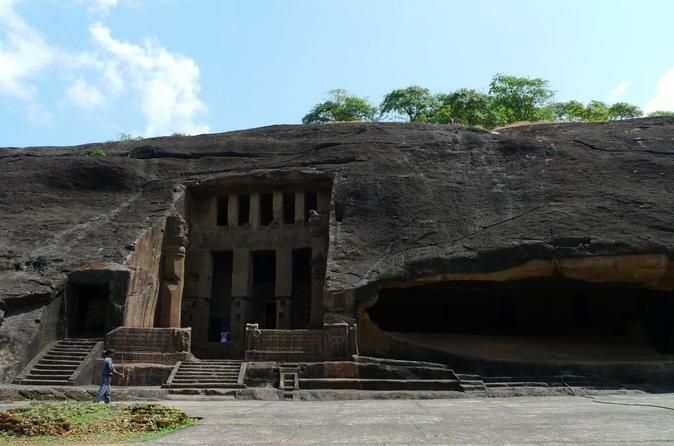 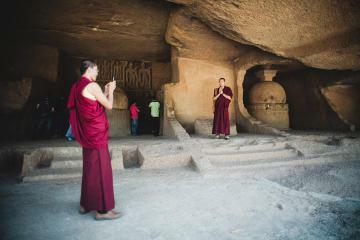 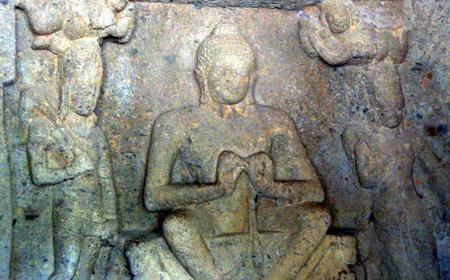 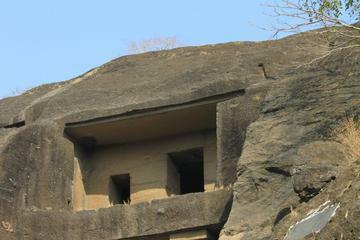 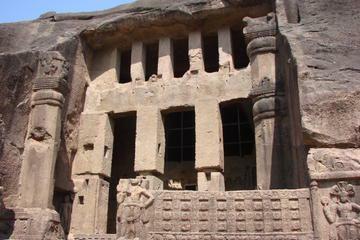 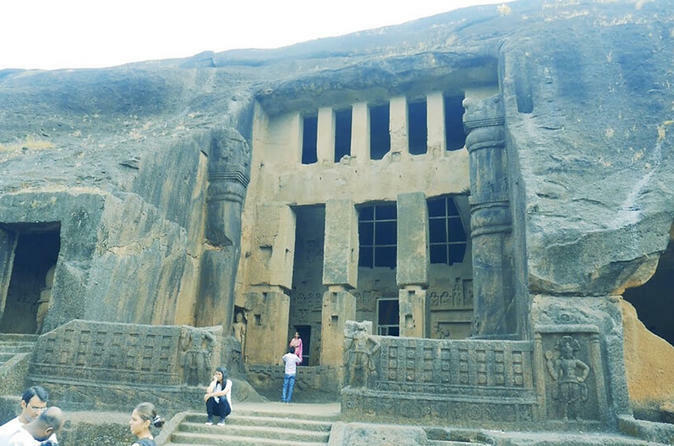 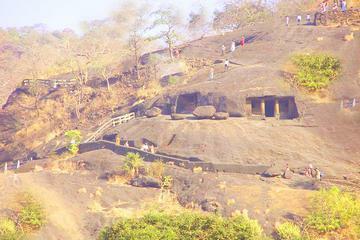 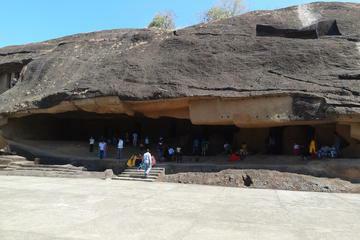 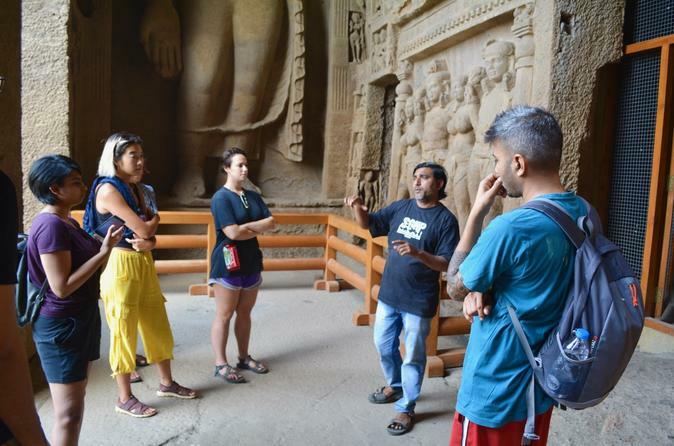 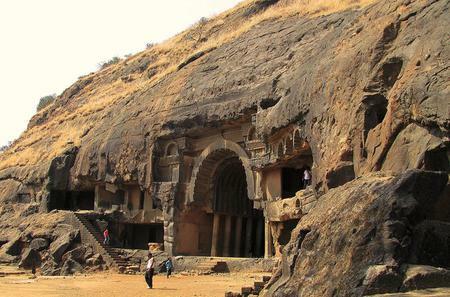 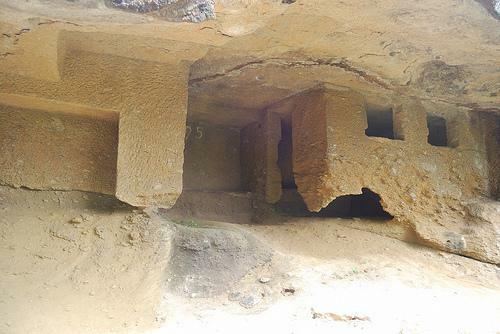 The Kanheri Caves are a cluster of rock-cut basalt caves carved dating from the 1st century BC to the 10th century AD that were once used as Buddhist viharas - monasteries that provided shelter to wandering monks during the monsoon. 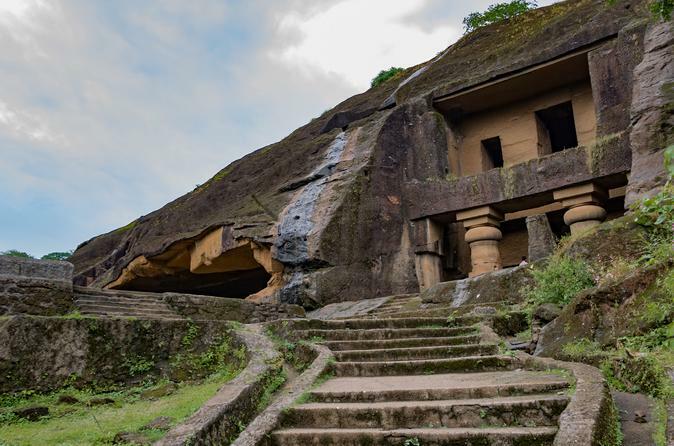 The Kanheri Caves are a cluster of rock-cut basalt caves carved dating from the 1st century BC to the 10th century AD that were once used as Buddhist viharas - monasteries that provided shelter to wandering monks during the monsoon. 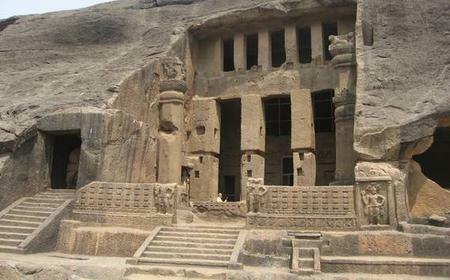 With Buddhist statues, paintings and inscriptions in the ancient scripts of Brahmi, Pahlavi and Devanagari, it is a good place for history enthusiasts. 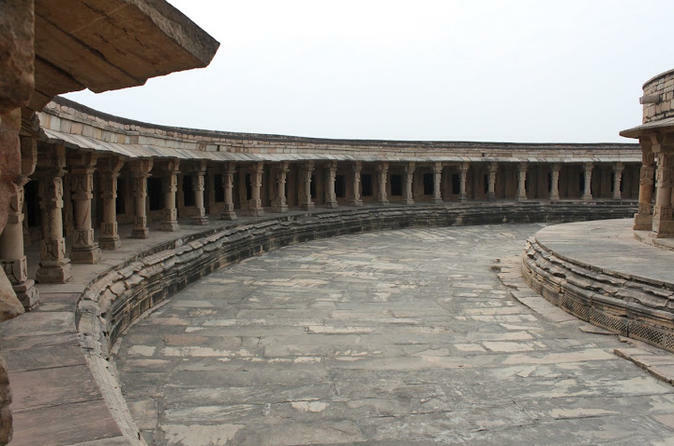 The remnants of cisterns and canals that chanelled rainwater in tanks are visible uphill. 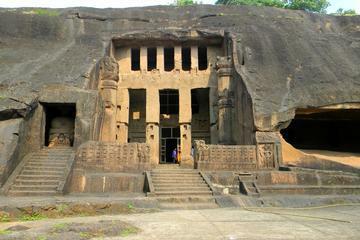 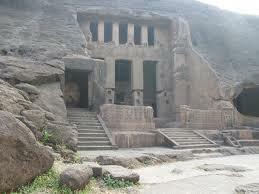 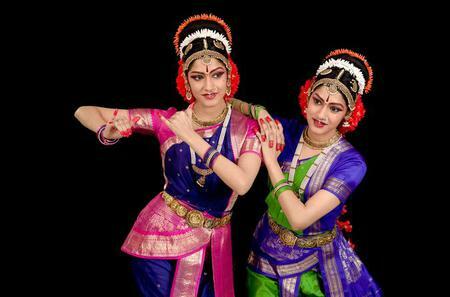 Accessible through the Sanjay Gandhi National Park, it is a popular picnic spot, with small waterfalls around.